Vivo has launched Vivo V5s smartphone in Priced at Rs 18990. It comes with 20MP front camera and Specs similar to last year Vivo V5. Here are some of Reasons Not to Buy Vivo V5s in India. On Difference between Vivo V5 and V5s is Antenna line moved from Back to Top same as Vivo V5 Plus and internal storage. 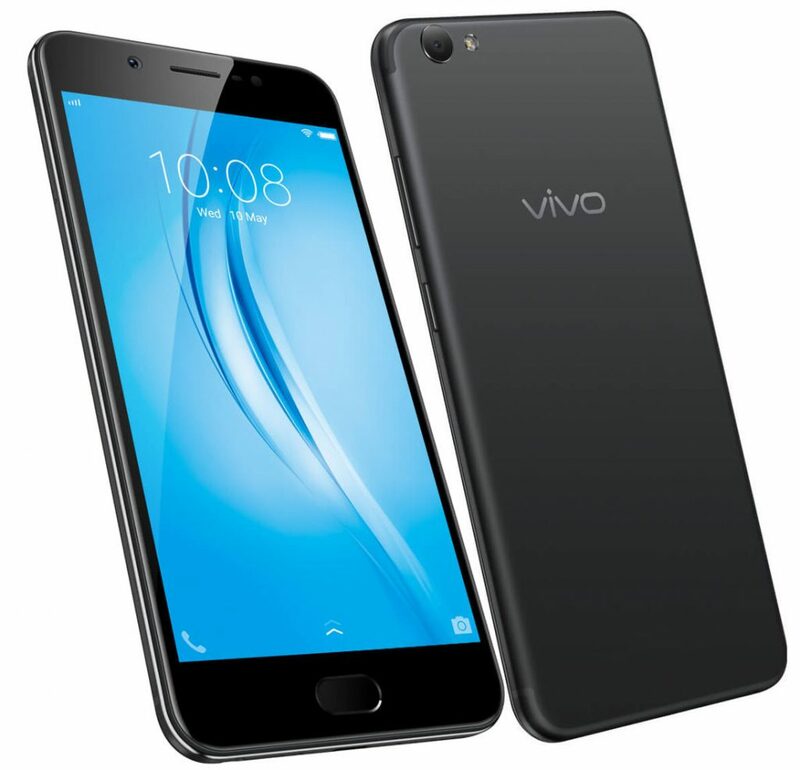 Vivo V5s comes with 5.5-inch HD IPS Display (1280 x 720 Pixels) with 2.5D Corning Gorilla Glass for Rs 18990 there are many other Phones which comes with Full HD Display there is also Galaxy J7 Prime, Xiaomi Redmi Note 4 which comes with Full HD Display also available in the offline market. For this price, Vivo could have launched Full HD Display Phone. Vivo V5s is priced Rs 18990 which is similar to Oppo F1s which offers HD Display Average processor.Will you Buy Vivo V5s Just for its 20MP Camera?